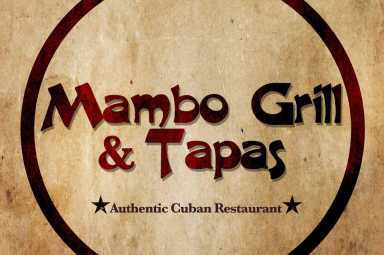 Just like Mambo music, Cuban food is full of tradition and bold flavors originating from the fusion of African and Spanish cultures. It is rich and aromatic with hints of garlic, onion, sour orange, and lime not spicy or hot. Black beans, white rice, and plaintains are an every day staple. The meat and fish is very tender and deep in flavor because of the extra care taken during the cooking process. 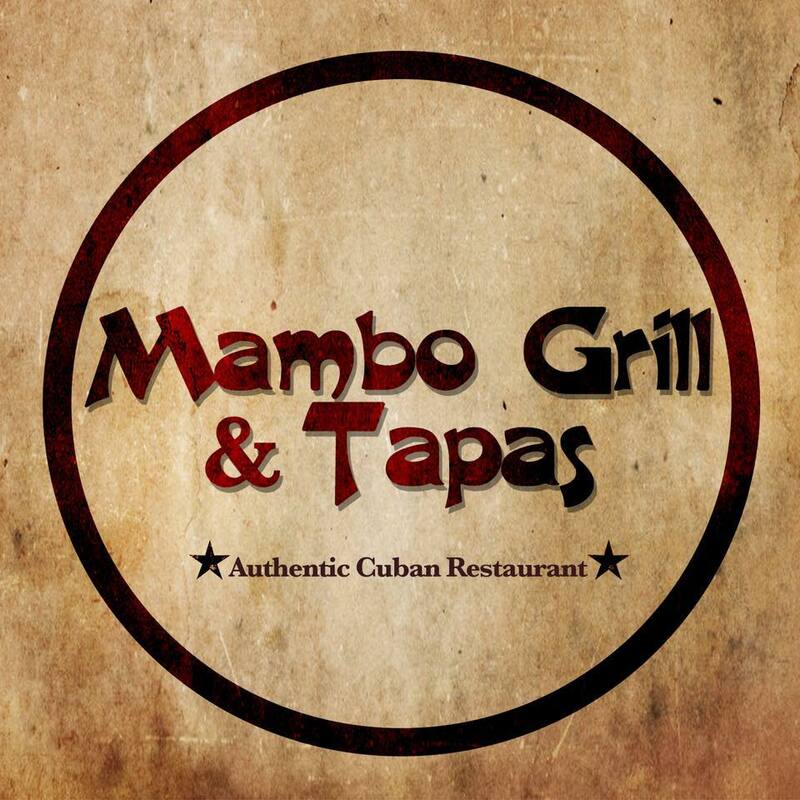 Stop into Mambo Grill for an authentic Cuban dining experience.